I’ve put together a reel showing some of the footage I’ve accumulated so far for my proposed thesis film. Everything is tentative, but aesthetically it’s where I’m headed. You can find it underneath the “Thesis” section of the website’s menu. Aaaah, the “Norman” guitar. This guitar has the most wonderful moments I can recall. Tony and I went to purchased his first real guitar on St. joseph boulevard in Hull. He paid $200+ for it. And now (today) “Norman” guitars are worth triple the price. (A excellent choice me made). 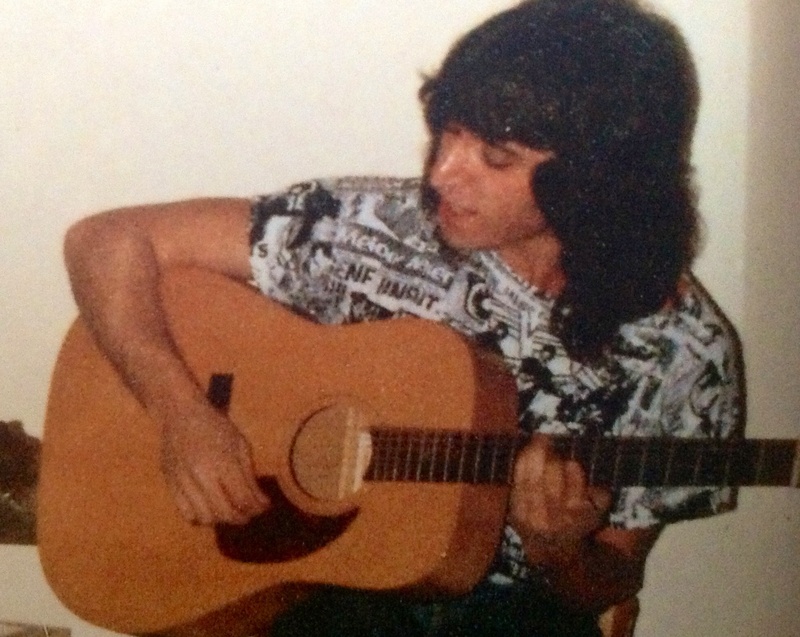 This guitar was “Priceless” to me and certain friends. Now god knows where the guitar is. Oops! A correct of action. Made a typing mistake on “me make”, when it suppose to be “An excellent choice he made”. Sorry. Hi Mario. So great to hear from you. Rest assured the Norman guitar is safe in our possession! Previous Previous post: New shorts are up!